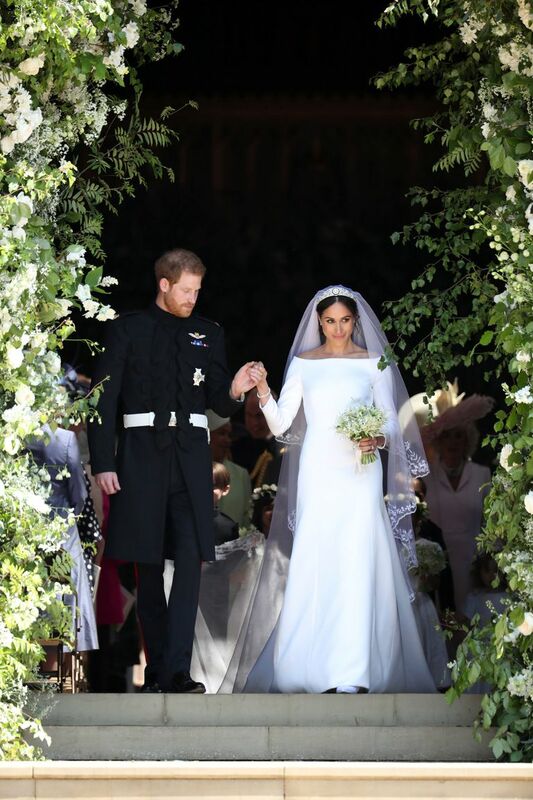 Harry and Meghan did it *totally* differently. One major difference was before the wedding even started. Kate rode to her wedding with her father. 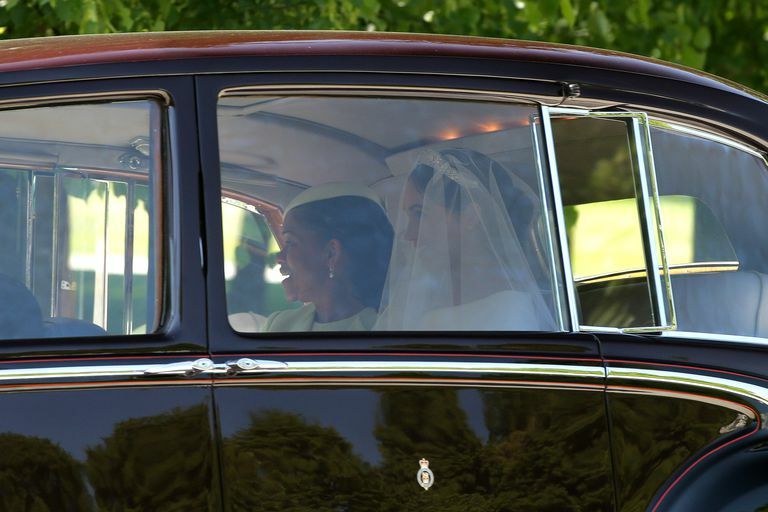 And Meghan rode to her wedding with her mother. 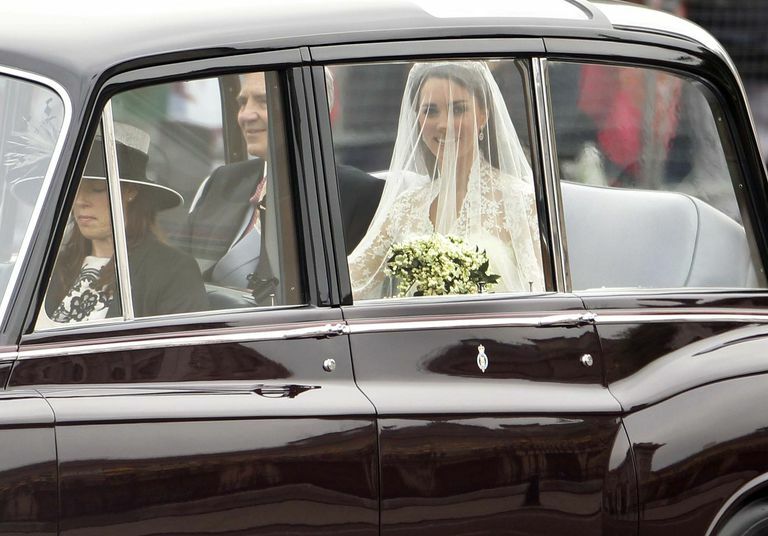 Kate went with Alexander McQueen for her wedding day and looked absolutely stunning. She wore sleeves, a full skirt, lace, and really went for it. 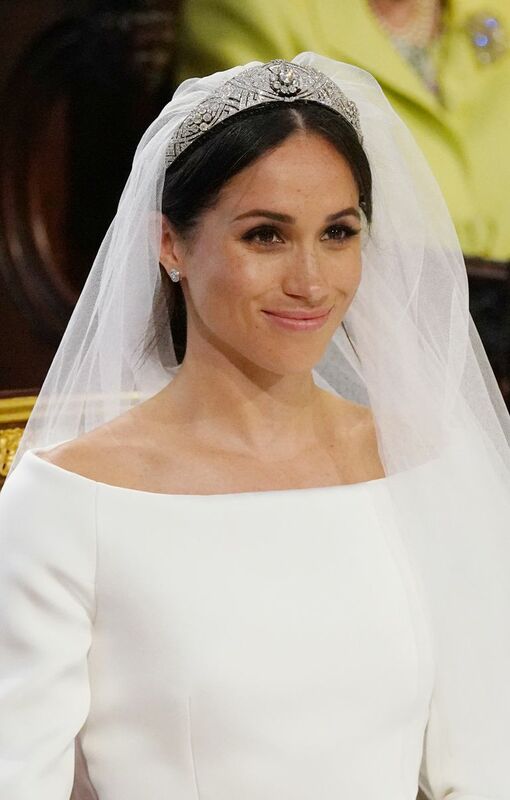 Meghan, for her turn down the aisle, shocked everyone by wearing Givenchy. She went with sleeves, too, but a totally different neckline and no lace. It was a much simpler look, but still stunning, obviously. 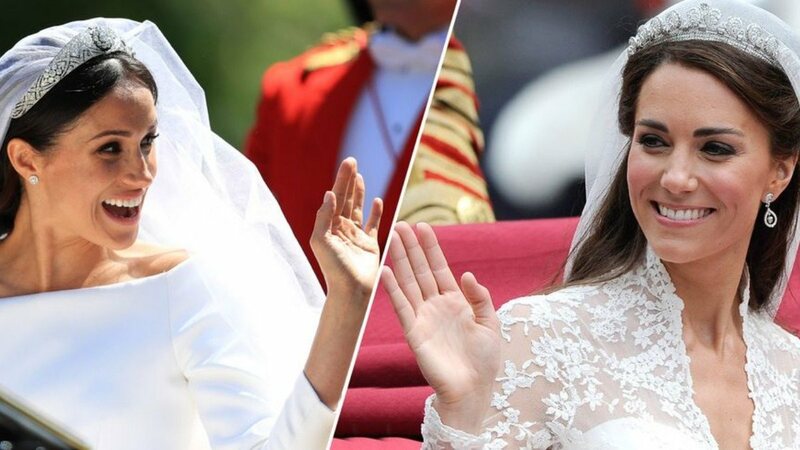 They both wore veils and tiaras, but different versions of each. 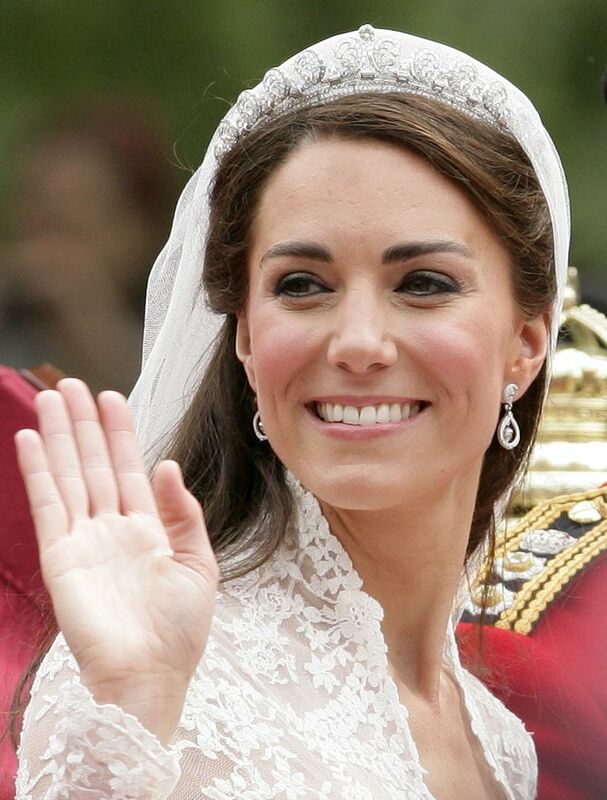 Kate did her own makeup for her wedding, and she went with dark liner and plenty of blush on the cheeks. She styled her hair half up and half down, with her tiara and veil. Meghan, on the other hand, took a more paired-down approach to her look. Her hair was styled in her typical bun, but more formal than usual. Her makeup was simple and clean, and her freckles were the most prominent (and adorable) feature. 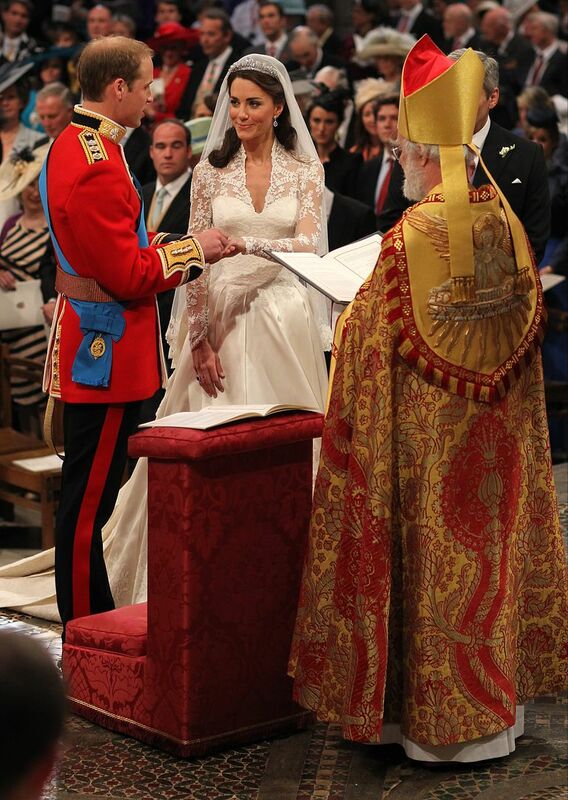 Because Kate Middleton was marrying William, a future king, they got married in Westminster Abbey in London. 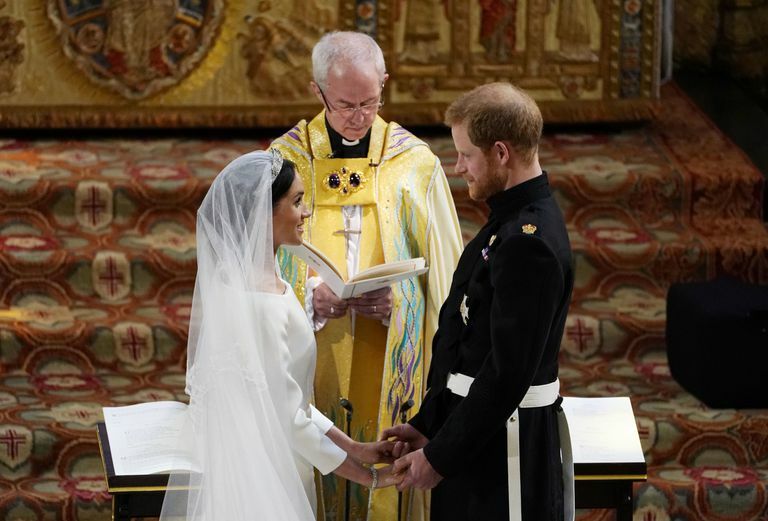 Prince Harry and Meghan Markle got married in Windsor at St. George's Chapel. It doesn't hold nearly as many people as the Abbey does, but it's still incredibly beautiful. Kate and William loaded their guest list with world leaders and heads of state. There were ambassadors and prime ministers. Basically, it was a state affair. Not like there weren't friends and family there, but it was loaded with very important people. Meghan and Harry, on the other hand, had no obligation to invite any such world leaders. It was an "all or nothing" deal, apparently, so their guest list was packed with celebrity friends. Oprah was there. OPRAH. 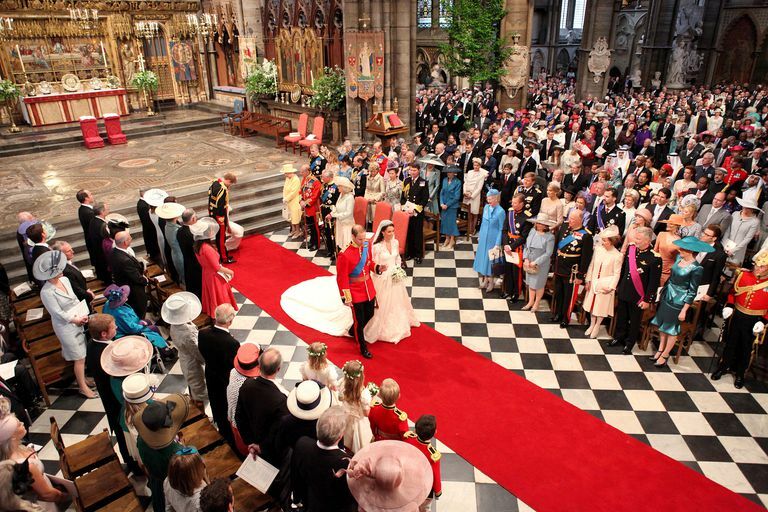 Kate and Will's wedding, because it was in Westminster Abbey, was pretty formal. There wasn't a lot of laughing or joking, because getting married to a future king is a serious matter! 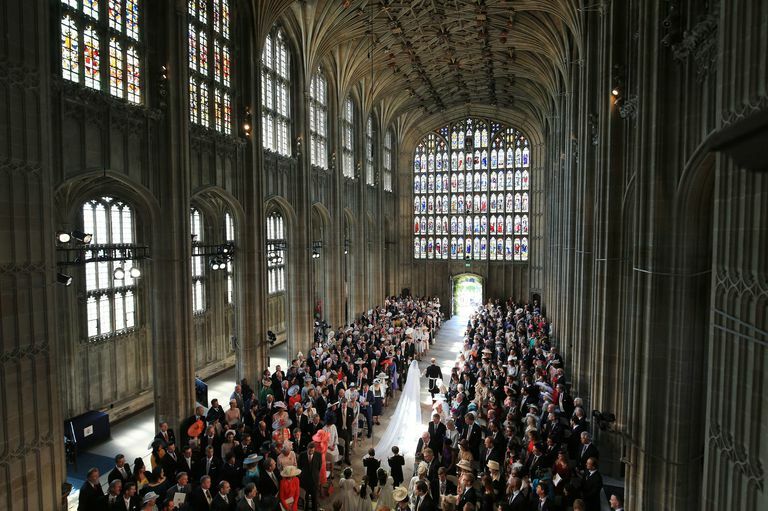 Meghan and Harry's ceremony included gospel singing, a minister from Chicago, and a more relaxed feeling. People laughed all throughout. It's like the whole congregation shared an inside joke! 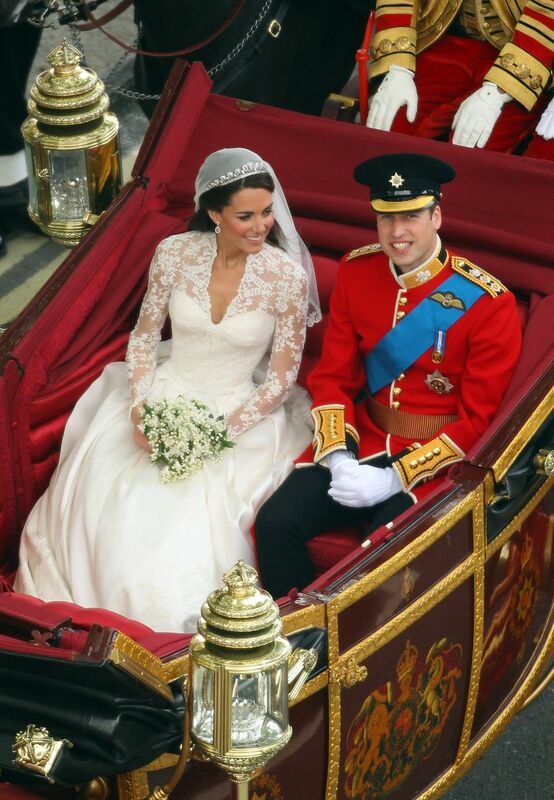 Kate and Will rode their carriage through London after their 2011 wedding, greeting supporters and well-wishers. They both looked ecstatic. Meghan and Harry not only had a different carriage, but also a different vibe. 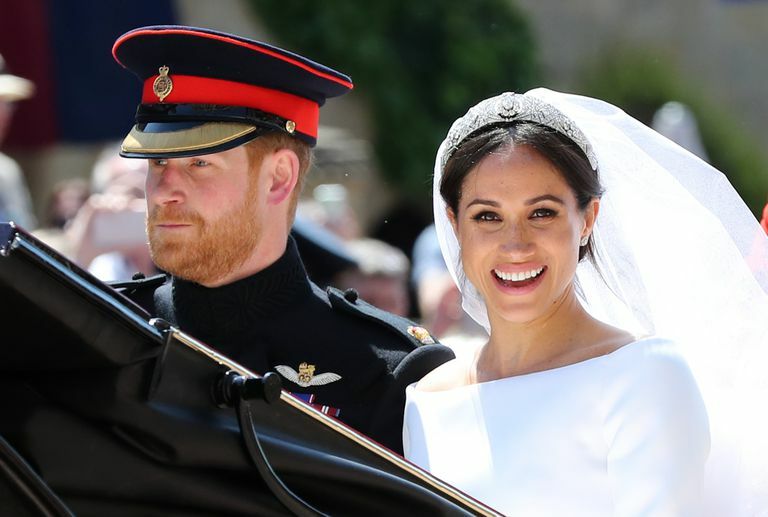 Meghan looked so excited to be married, and Harry looked more reserved than William did while doing the same post-wedding carriage ride.